DrupalCamp Belgium is an annual gathering of people loving, learning and discussing the open-source content management system, Drupal. Sessions cover topics ranging from the basic to the more complex, with plenty in between. Join us to learn, share and get involved in the community! THIS WAS THE 2013 PROGRAMME! Two days packed with sessions about Drupal in three tracks: Sitebuilding, Front/Back-end Development and Business Cases. Everything you should know about Drupal, delivered by top experts in the field. In 2012 we welcomed over 40 speakers and 400 attendees who share their love for Drupal. DrupalCamp is still the best place to network with fellow-Drupal lovers. The Drupal community is very open and we enjoyed meeting you during the coffee breaks or our fabulous BBQ on Saturday night. 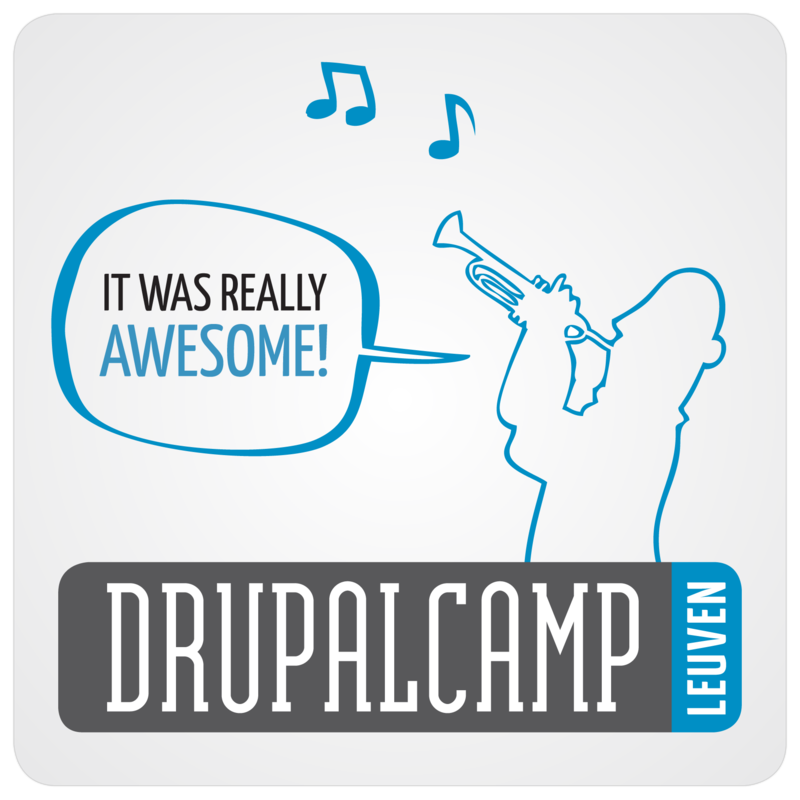 DrupalCamp Leuven is an annual gathering of people learning about and discussing the open-source content management system Drupal. Sessions cover topics ranging from the basic to the more complex, with plenty in between. Join us to learn, share and get involved in the community! KH Leuven was the generous host of our 2013 edition. See you next year. Due to traffic works reaching the venue is not obvious. Follow Parking 3 / De Villa - Free parking lots available here. The KHL was so kind to provide us with two extra rooms on the third floor: 302 and 318. These rooms are equiped with plenty of power outlets to charge your laptop, phone or other electronic devices. These rooms will also be used to provide free Drupal training. On Saturday and Sunday morning there will be free Drupal training from 10:00 till 12:00 in room 302, provided by the people of Dropsolid. This will be an open training, meaning that you can enter at any moment to join. Thanks to the great initiative and work of Leen Van Severen, Kristof De Jaeger and Tim Leytens we are able to announce a DrupalCamp application available for all Android devices! The application will provide fast access to the practicals, the schedule and give you more information about the speakers.